1. PVC, PP-R, PE plastic sheet, plastic pipes, plastic tanks, plastic fuel tanks and other processing, mineral water barrels, jerrican and other maintenance. 2. Plastic waterproof roof installation, repair. 3. Plastic floor welding and maintenance. 4. Large-scale advertising fabric welding and fixed, advertising paper removal. 5. Printing machine heating and drying. 6. For a small area of wood drying machines. 7. Fabrics flash, computer generated embroidery floss, plastic shrink film, food processing, animal hair, feather removal. 8. Car bumpers, plastic decorative edge maintenance. 9. Tarpaulin welding and maintenance. 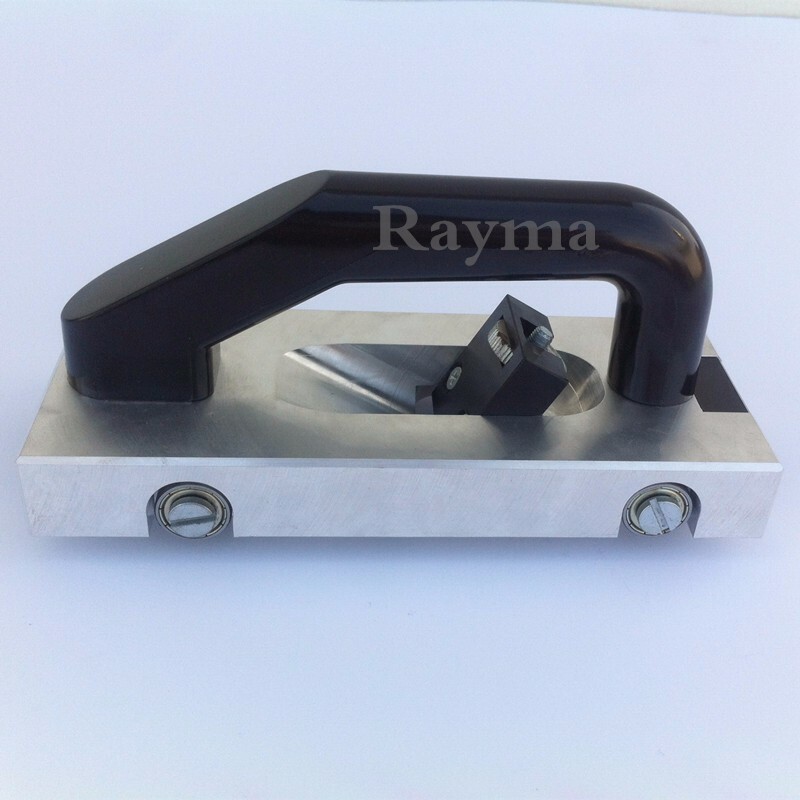 1) For the quality we will provide our customers high quality plastic welding tools, you can rest assured that Bosite will only use the best raw material for our products. 4)For the after sales service, We will try to provide the best service to you. Our larger impeller blades are made of nylon66+40% glass fiber,it is really heat resistant material, it won\'t melt under high temperature of 180 degree,Our larger impeller blades increase the transmission of air flow across the heating element, with a larger total volume of air,(285 l/m). This speeds welding production times and welds up to a 2" wide seam with one pass. The superior motor features high temperature bearings and carriers made from heat reducing alloys that disburse heat to keep the motor components cool. The machine balanced spindles reduces vibration resulting in the smoothest operating hand gun on the market today. As added safety precaution,Bosite has double insulated all wiring and added a third wire to the motor itself for grounding, further reducing the potential for electric shock. The heating element use new ceramic material,nickel chome wire.